What’s the difference between and Email Alert and Email Response? You can add both Email Alerts and Email Responses to your survey. More detail about each item can be found below but, in a nutshell, Email Response items contain an entire survey response, while Email Alerts allow you to use merging to include only the responses you want. 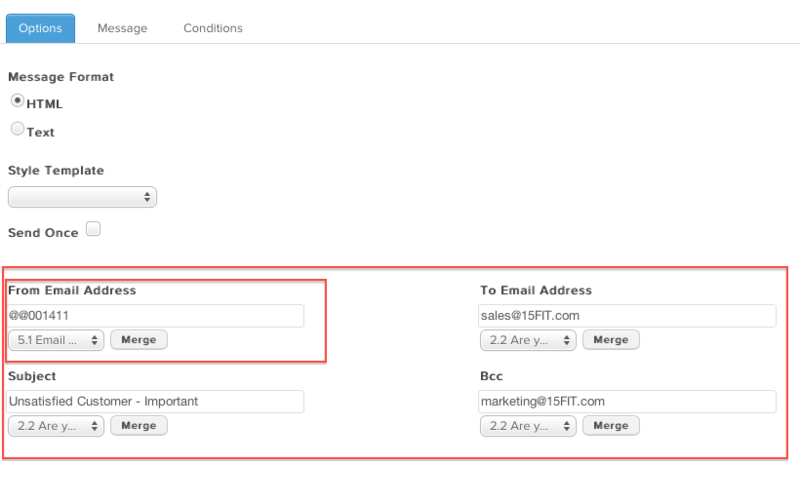 Both can include custom message text and can be based on conditions (logic). Email Alerts provide the functionality to notify one or more email addresses based on specific respondent data. For example, if a respondent answers ‘Yes’ based on a question about needing to purchase additional products from your company, an Email Alert can be setup to notify your sales team. Logic can be used to analyze any number of questions resulting in a potentially unlimited number of ways to utilize email alerts. One or more email alerts can be added to any online survey and are fully customizable. 1. Identify the survey question that you are going to link an email alert to. In this example we are going to trigger an email to a company’s sales team when a respondent is ‘Not Satisfied’ with the service they are being questioned on. 2. 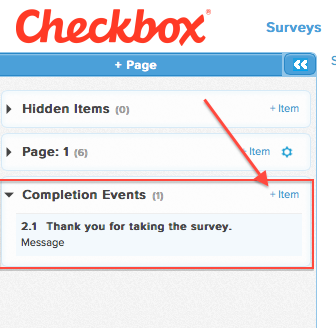 In this example, we are setting up the email alert on the survey ‘Completion Page’. Select ‘Add Item’ to this page and from the list of ‘Action Items’, select ‘Email Alert’. 3. Customize the email message to include the information required, such as ‘From’ address, ‘To’ address and a subject heading that will alert the recipient of the email’s importance. Since this survey requires the respondent to provide an email address, we can merge this into the ‘From’ address allowing the sales team to follow up directly. 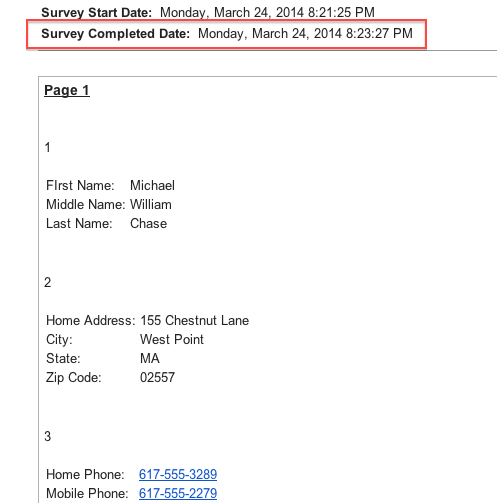 See our guide on Text Merging for more details on how to merge/pipe text into your surveys. 4. 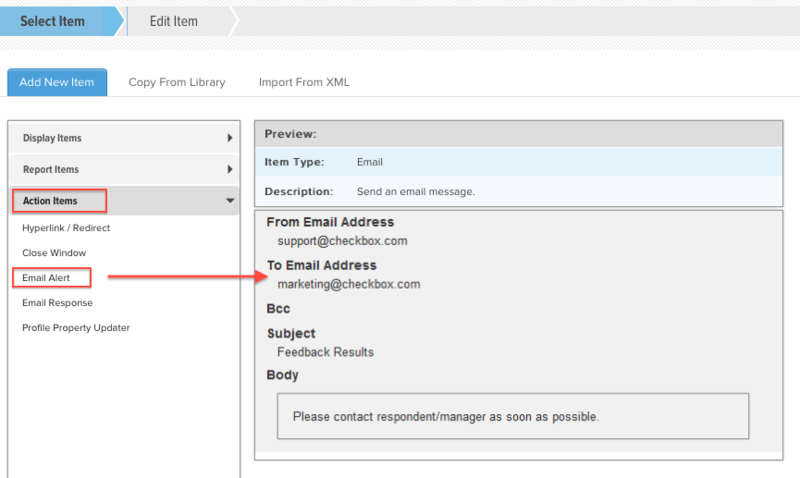 Add a message to the body of the email so that the recipient knows exactly what it is regarding. 5. Finally, add a condition to this item so that the email alert is only triggered when a respondent selects the ‘Not Satisfied’ response. 6. Save these changes and make sure you test the logic before the survey goes live! 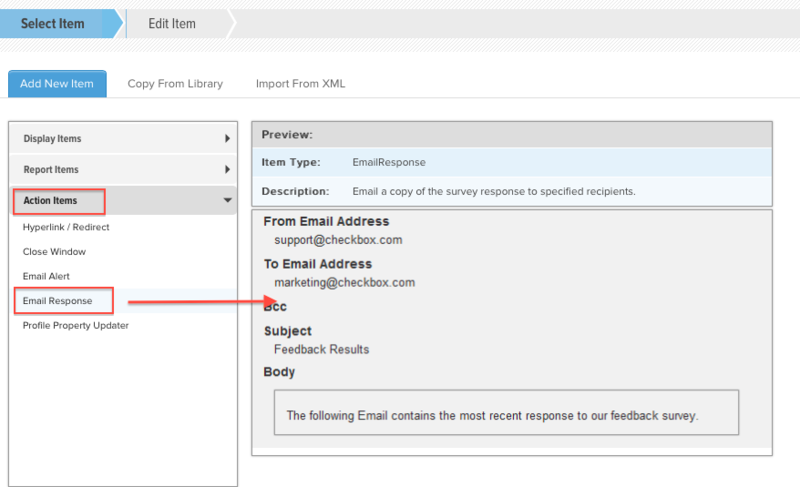 Another option provided by Checkbox are ‘Email Responses’ which allow the survey creator to email a full survey response to the respondent or to a specified party. For example, if a respondent has completed an application form, the survey response can be set up to both be emailed back to the respondent and/or to the company where the application was submitted. Providing instant feedback like this can be crucial for certain surveys or forms. In this example we are going to trigger an ‘Email Response’ each time an application form is completed and have this emailed to the HR representative. 1. 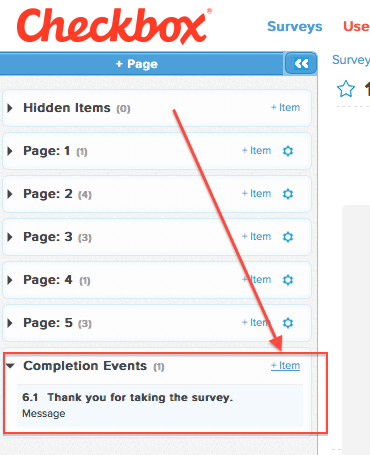 In the Survey Editor, select ‘Add Item’ to the Completion Events page. 2. Under ‘Action Items’, select ‘Email Response’. 3. 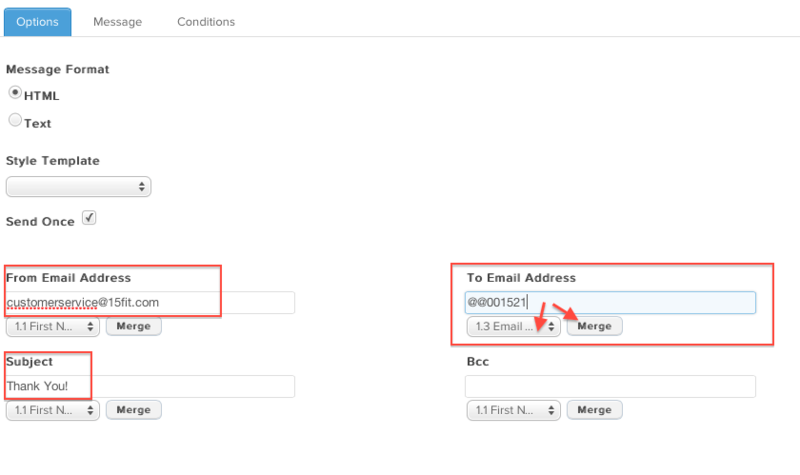 Customize the options available such as ‘Style Template’, ‘Subject’ and ‘To Email Address’. In this example we are going to ‘merge’ the respondents provided email address into the ‘From Email Address’ so we know where the application has come from. 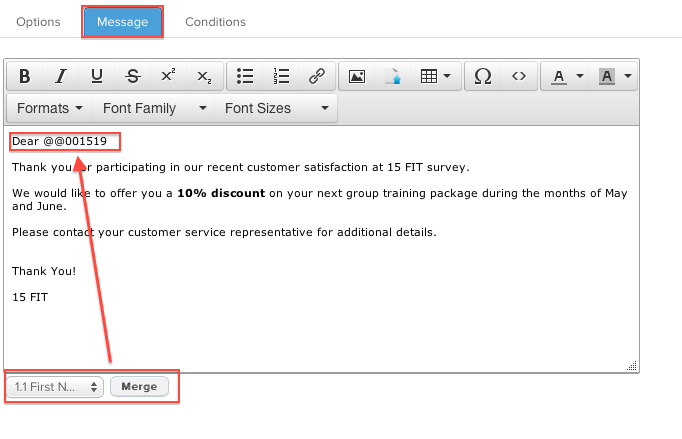 See our guide on Text Merging for more details on how to merge/pipe text into your surveys. 4. 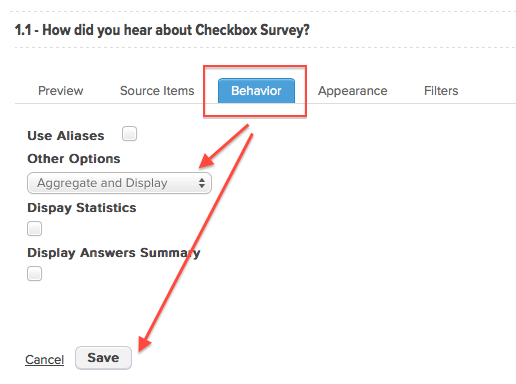 Select the ‘Behavior’ tab and select those options you wish to include in the email response. 5. 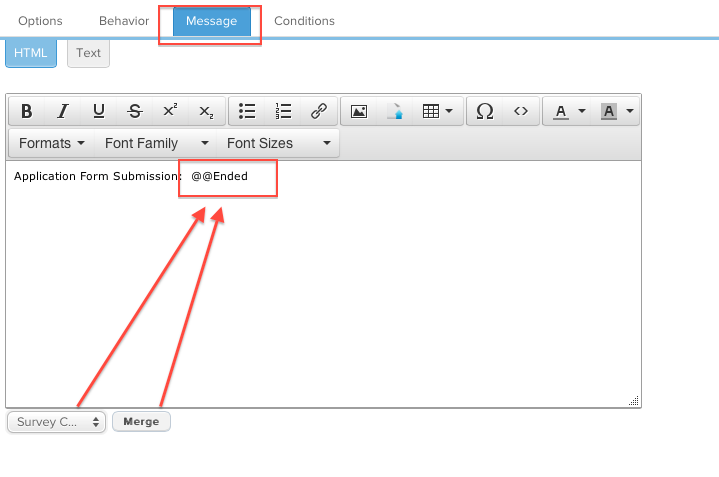 Select the ‘Message’ tab and add any text you wish to be included in the body of the email. In this example we have decided to ‘merge’ in the ‘Survey Completed Date’ for HR records. 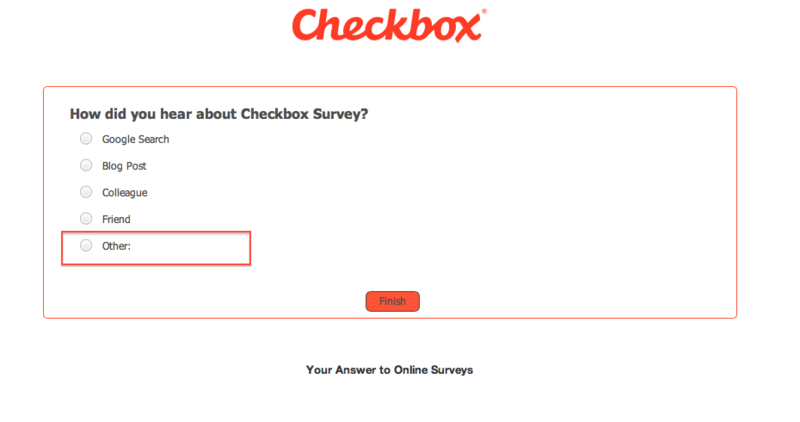 When the recipient receives the email, the message will be displayed above the survey response summary. 6. It is not necessary to add any conditions to this example as we are looking to have the email response triggered ‘anytime’ a respondent completes the application form. 7. Select ‘Save’ and then test the survey/application form to confirm it is being triggered and emailed to the correct recipient.